Home » Are Humanoid Aliens Realistic? 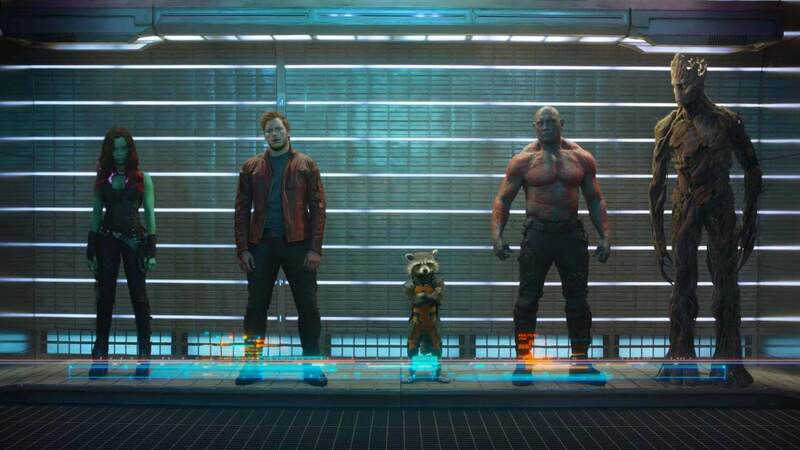 By all accounts, Guardians of the Galaxy is well-positioned to become the next generation’s Star Wars. It features a beautiful green-skinned Zoe Saldana, a hulking red-and-blue-skinned Dave Bautista, an ominous blue-skinned/purple-eyed Lee Pace, and so on—all hailing from different planets, and all of them looking much more like human beings than our closest extant relatives within this ecosystem, the chimpanzees and bonobos. How could this happen? How could our bodies naturally evolve on another planet when they have so precipitously evolved on ours? I would be remiss if I didn’t mention that Morris has become known as something of an eccentric over the past few years for unrelated reasons (namely in suggesting that “a rational Mind,” and not pure natural selection, guides the evolutionary process), but he’s no crank, and his basic point regarding convergence as a product of natural selection has merit. We would expect, for instance, that any intelligent species has a large brain, or something we would recognize as equivalent to a large brain; how do we know that bipedalism, bicameral vision, opposable thumbs, and so forth are not equally likely to prove advantageous adaptations among intelligent species, at least those that develop on land? We don’t—because when it comes to technologically advanced intelligent species, we’ve only been given one example to consider.